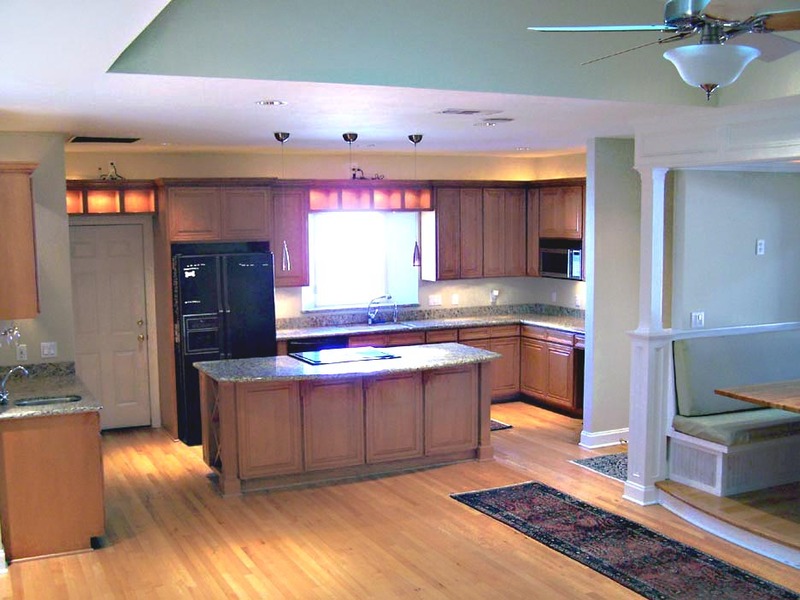 To see one of the properties below, click on the image as it appears. 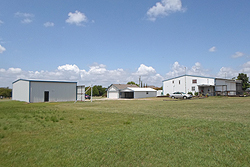 Seagoville Airport (5TA9), Texas Airport For Sale or Lease. 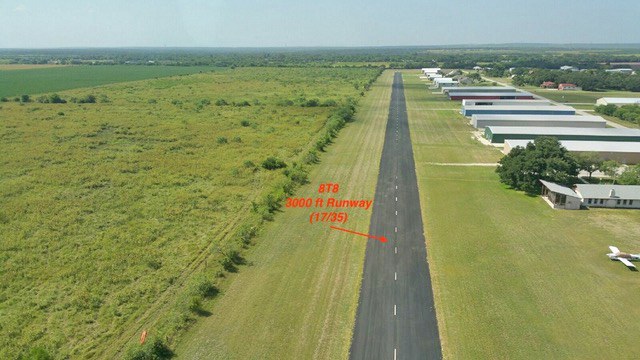 83 Acres with hangars and 2,675’ gravel runway for sale. 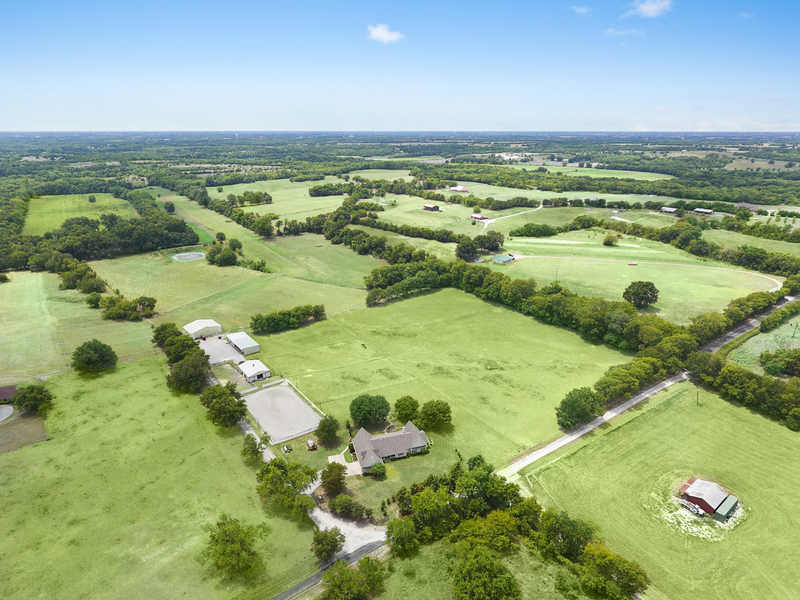 Located 20 miles southeast of the Dallas, Texas, Central Business District, and just off the future extension of Loop 9, connecting IH-35 and IH-30. Offered at $2.9 million. 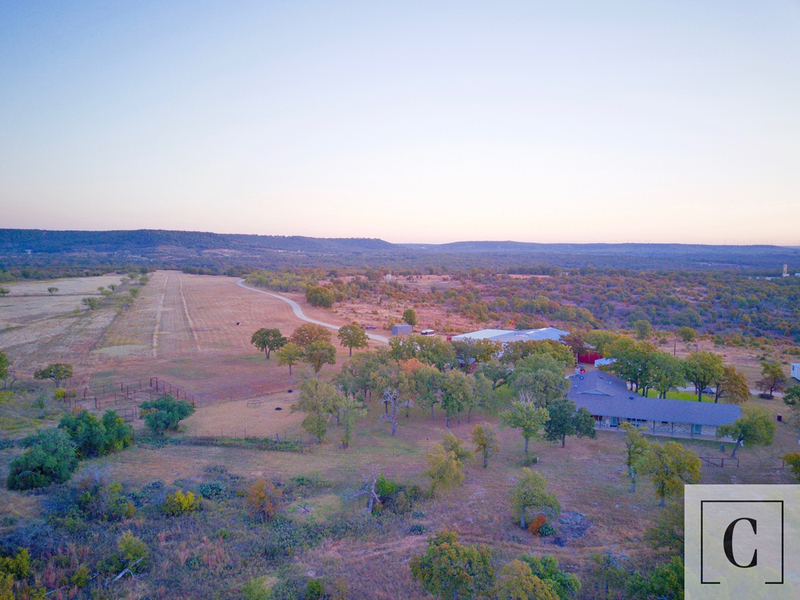 138+ acre Texas Hill Country ranch with access to paved landing strip / runway for sale near Austin Texas. Private, gated access, trees, lake, hinting fishing, and beautiful scenery; a great place to escape the city, but close to everything. 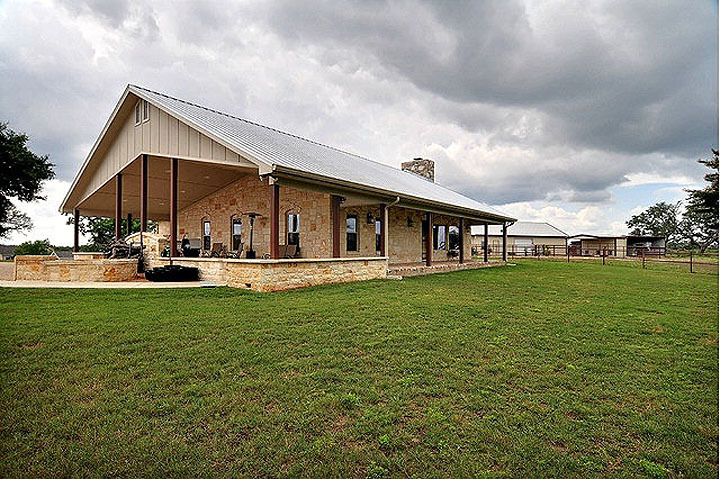 Located just minutes NW of Austin. 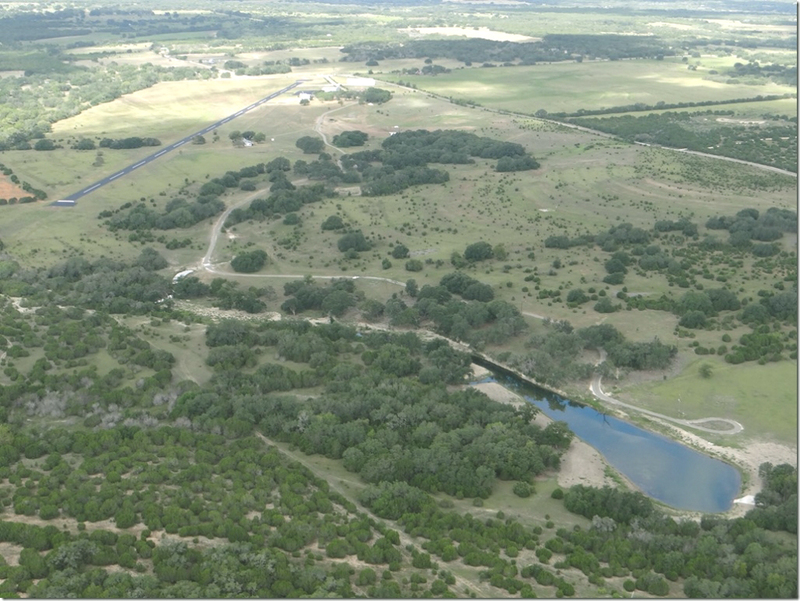 For details and pictures, please click here: Texas Hill Country Ranch with runway For Sale. 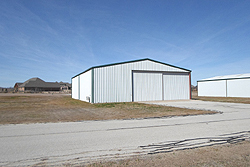 Offered by Owner at only $11,000/acre. 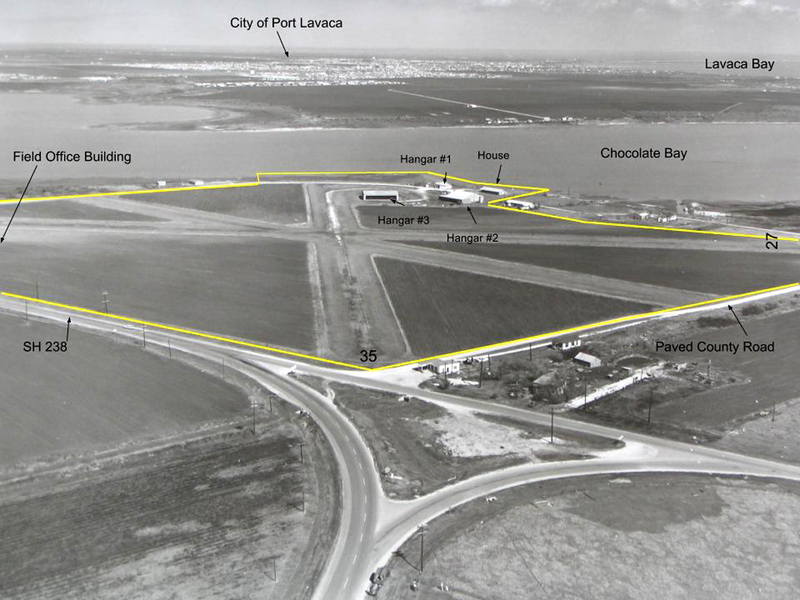 64-acre coastal waterfront airport with residence for sale or partnership. 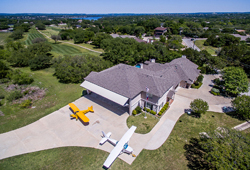 2 runways, 3 hangars, seaplane rails, helipad, boat ramp and residence with pool. 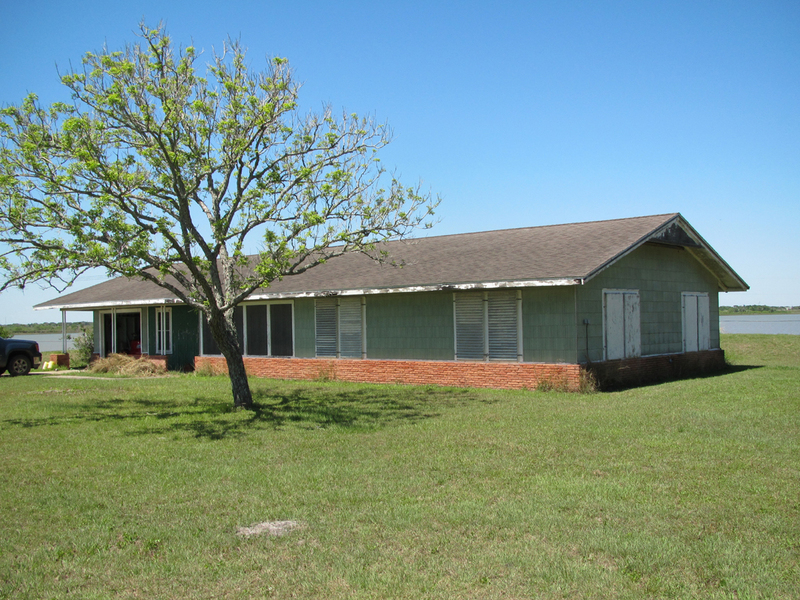 Conveniently located between Houston and Corpus Christi, near Port O’Connor. 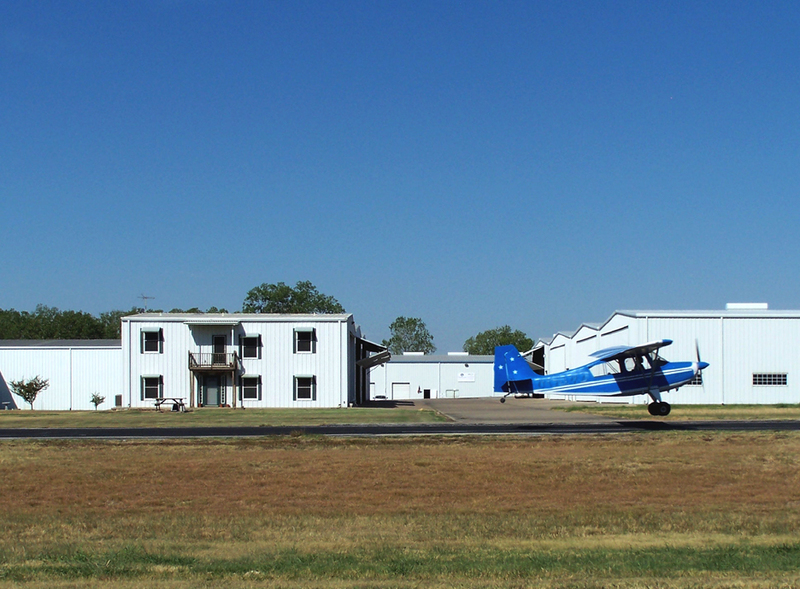 Airport identifier: 9TE4 Google Earth View: Tanner Airport. 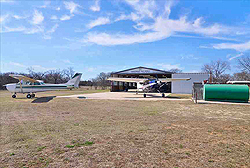 HORSE & PILOT PARADISE ON 13.77+/- ACRES, Sits on 75+ Acre Ranch & Airfield with2,400’ landing strip. Custom 4/3+. 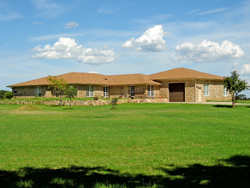 Gated access and Immaculate 1,700 SF stable. Extremely rare find 1 hour north of Dallas, Texas. 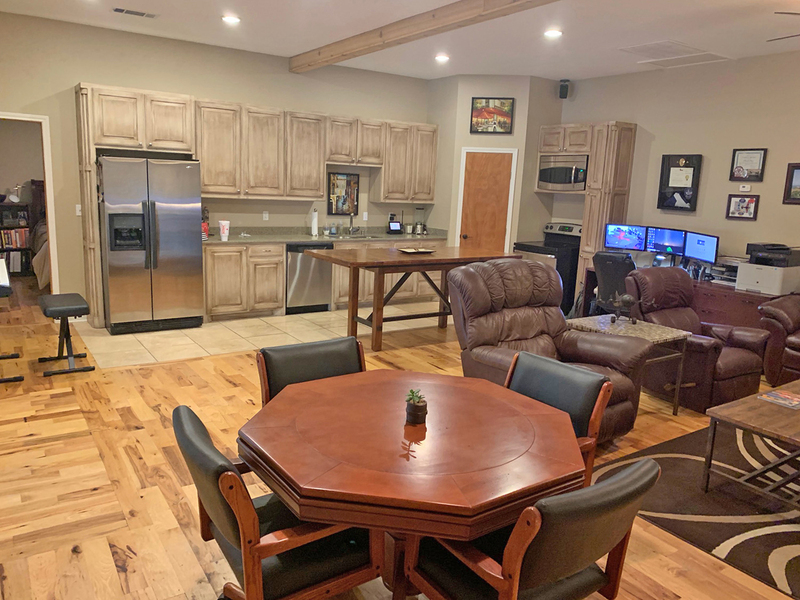 595 Aviator - Beautiful hangar home for sale located at the highly desired Hicks Airfield (T67) in Fort Worth, Texas.. 2-bedroom, 2-bath residence on upper level. 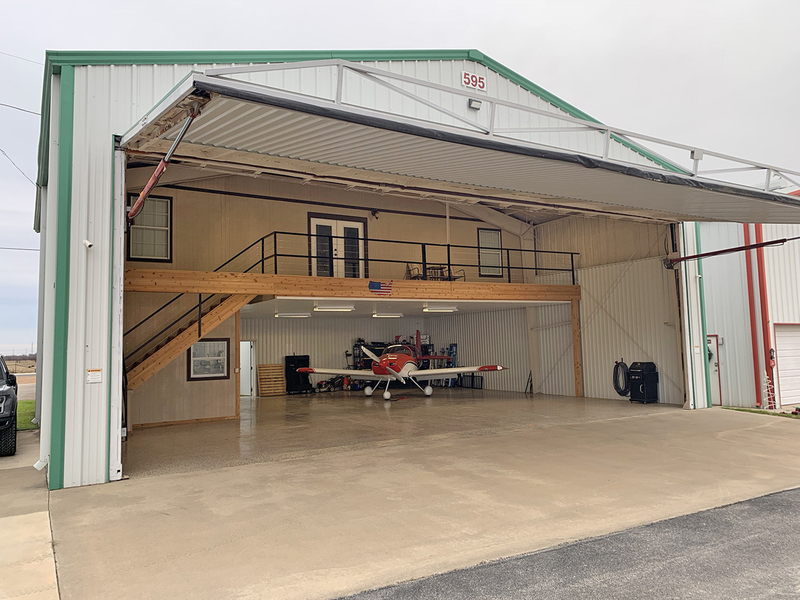 Epoxy floors and half bath in hangar. 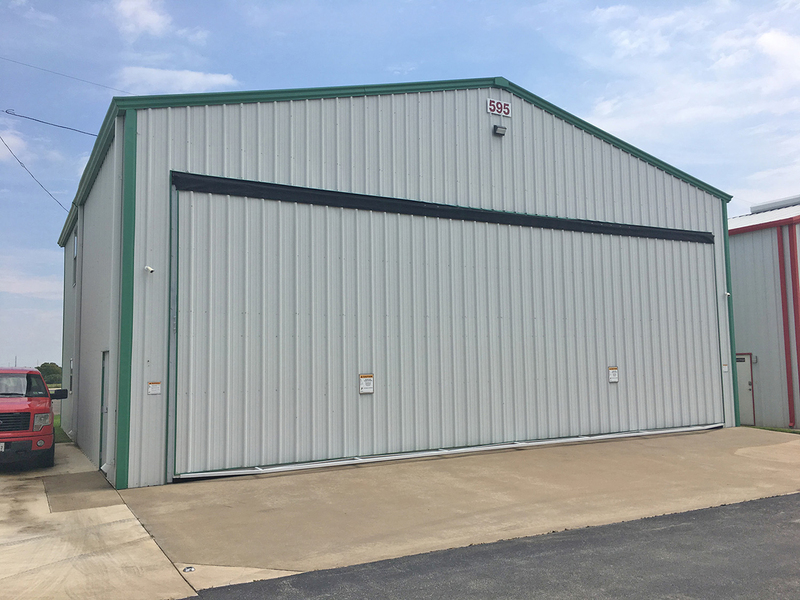 44’ x 16’ door, one adjacent parking space. 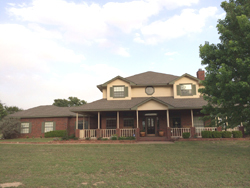 Offered at: $335,000. 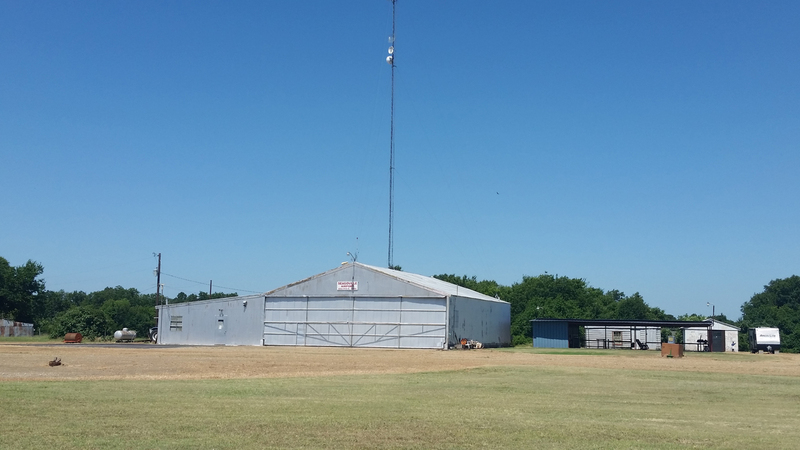 907 Aviator Drive, Hicks Field, Ft. Worth, Texas - A 50’ x 50’ / 2,500 s.f. 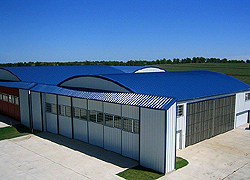 Hangar for sale. Improved with a nice loft on the second floor, and efficiency / office and shop on ground level. 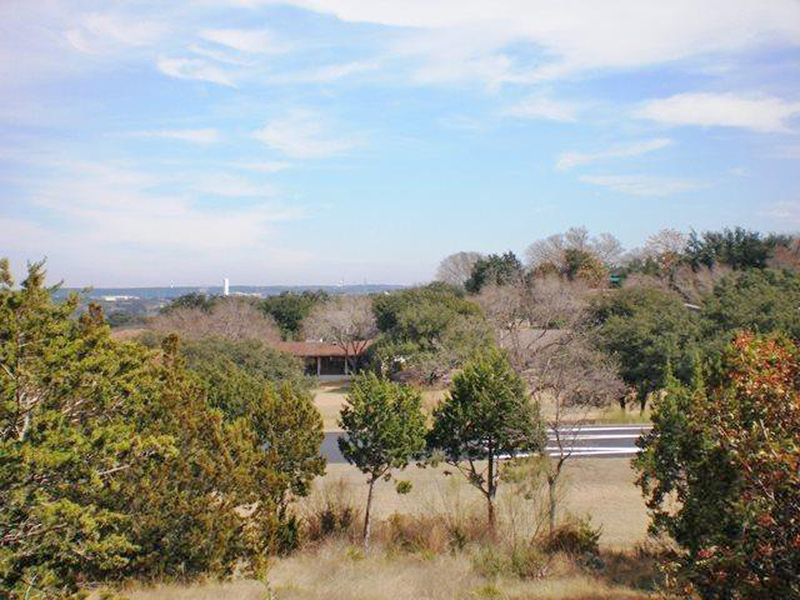 Great observation deck overlooking open pasture. 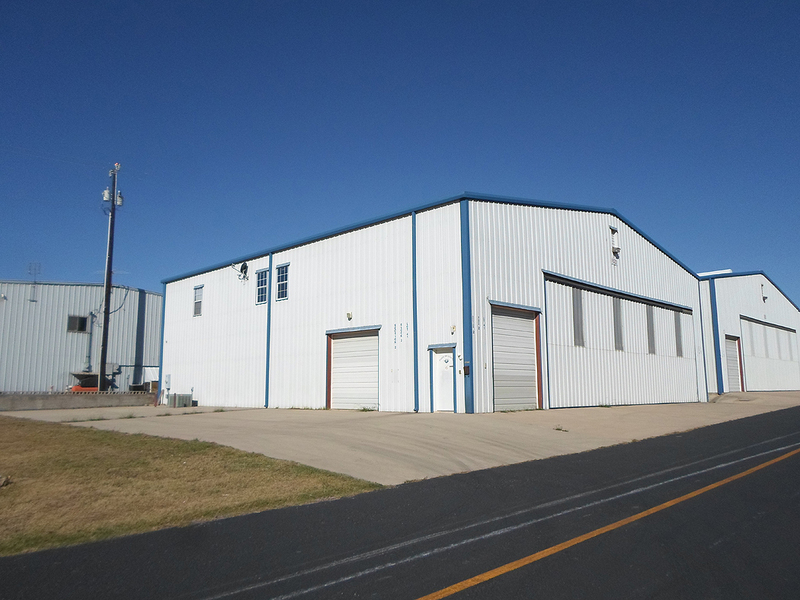 589-91 Aviator Drive, Hicks Field, Ft. Worth, Texas - Insulated Hangar with Adjacent Parking Area For Sale Hicks Airfield (T67). 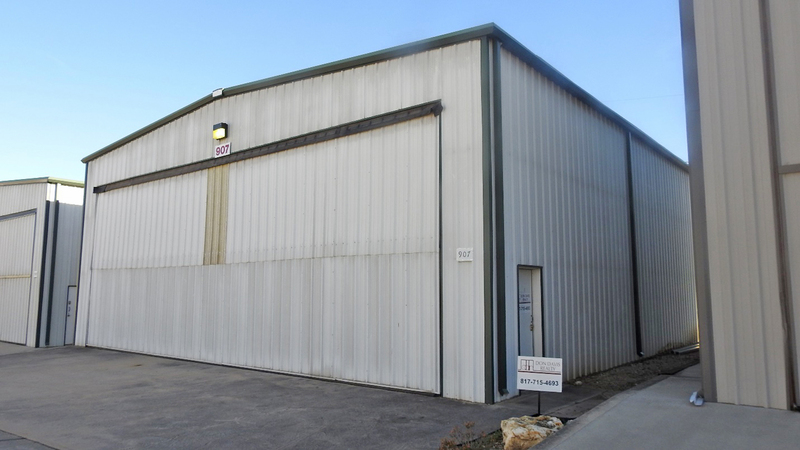 - 2,750 SF (55' x 50’) Hangar on 2 lots with parking area. 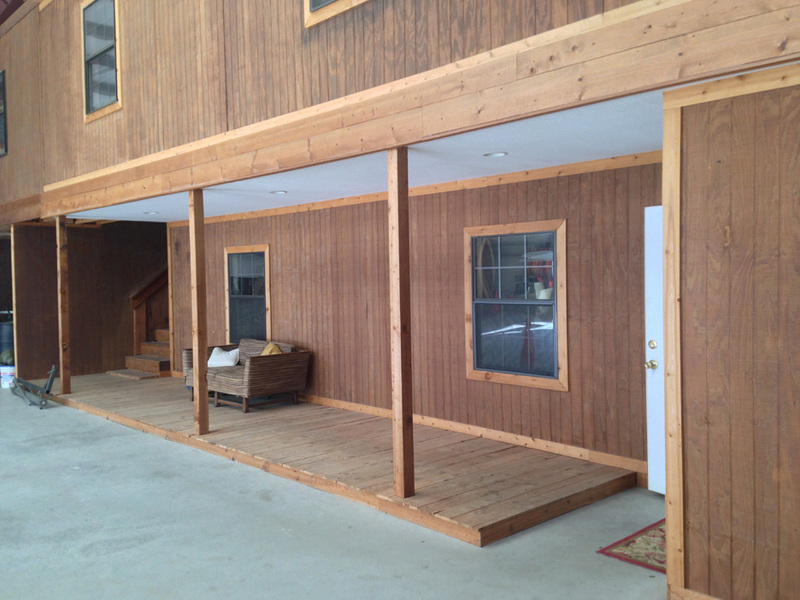 - 44’ x 16’ bi-fold door; also grass area in rear. 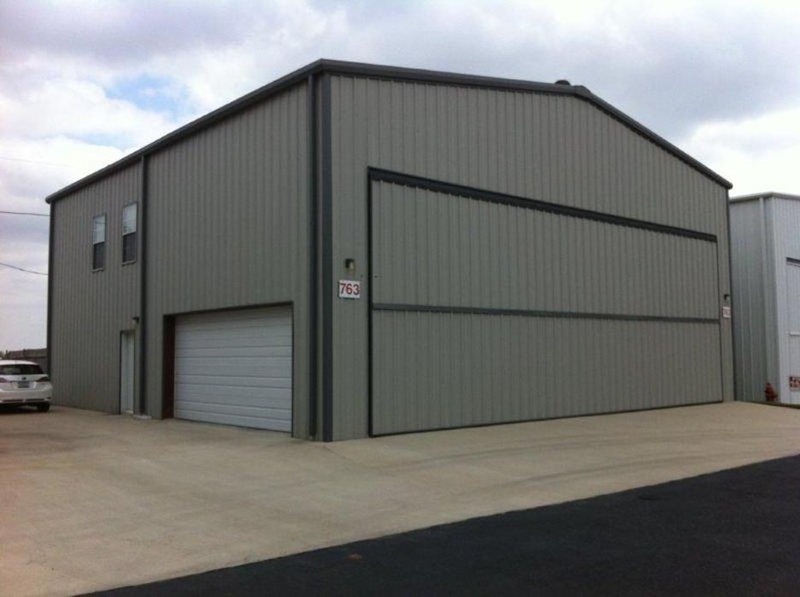 For details and pictures, please click here: Hicks Field Hangar (T67) For Sale with Parking - 2 Adjacent Lots! 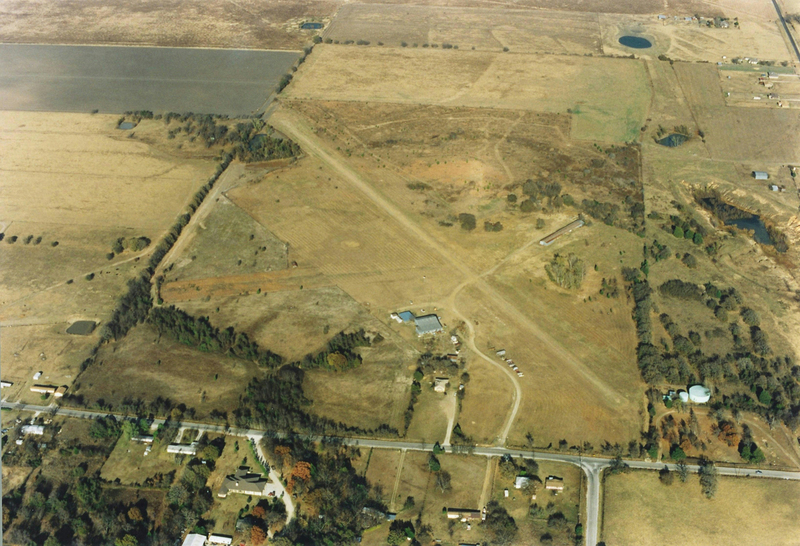 Gated Residential Airpark Lots For Sale. 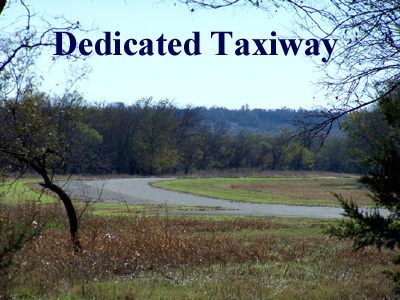 Located at San Geronimo Airpark (8T8) with a 3100ft paved runway (17/35). 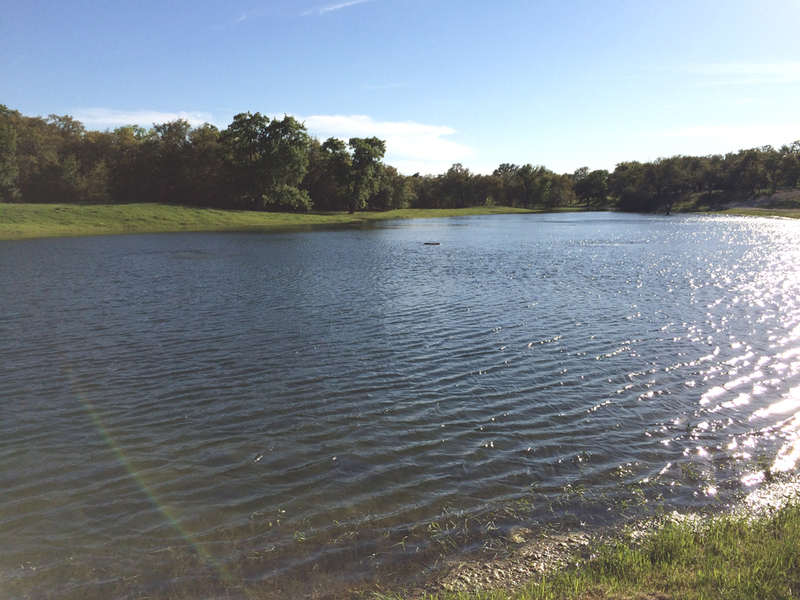 Just 6 miles outside of Loop 1604 on FM 471. 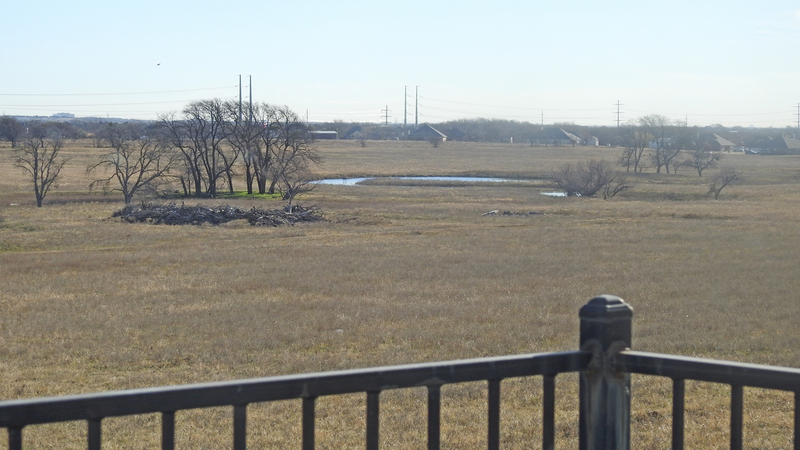 Minutes from SeaWorld, Fiesta Texas, great shopping and many amenities at Alamo Ranch. 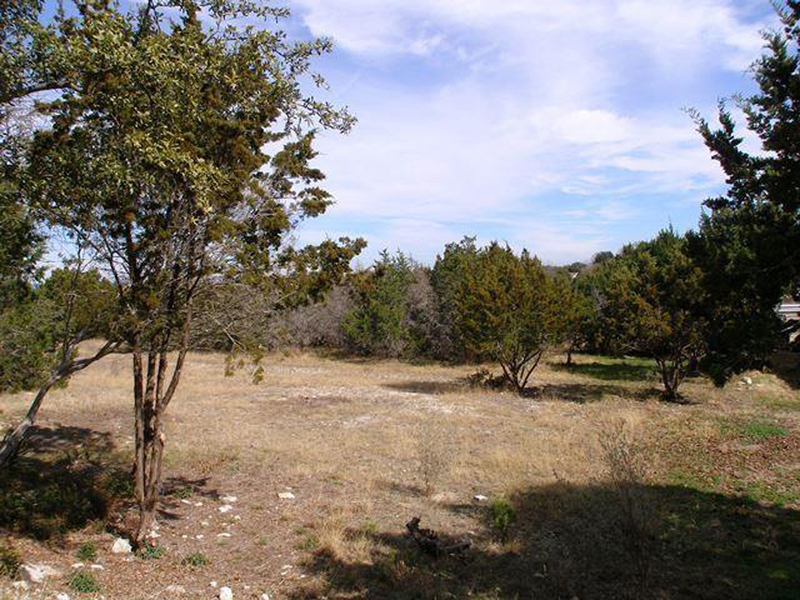 San Geronimo has the last airpark lots available in Bexar County. 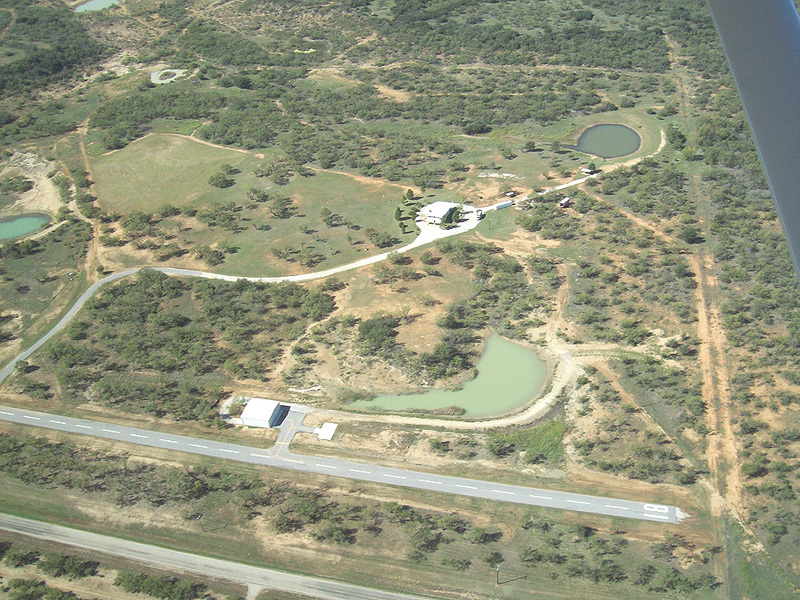 Please click here -San Geronimo Airport Lots For Sale - for photos and details. 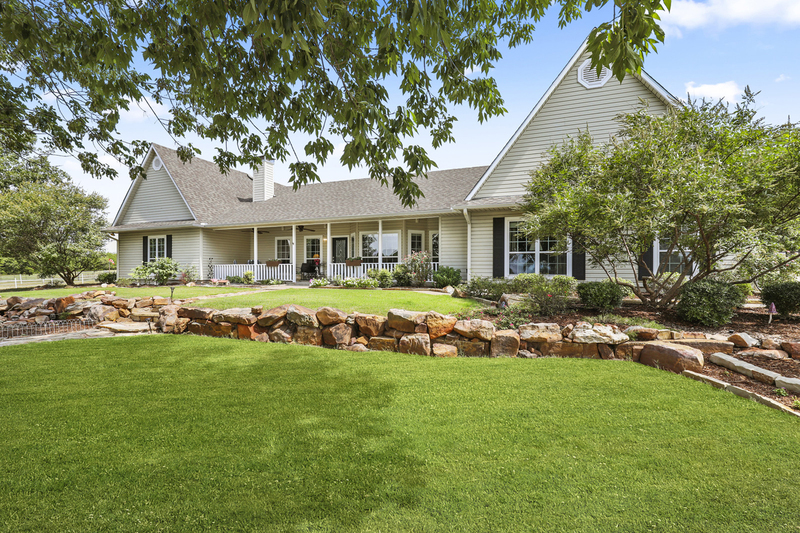 Driftwood Ranch on the Brazos is a gated airport community, with a 2,900’ paved runway, located along the Brazos River at the headwaters of Lake Granbury. 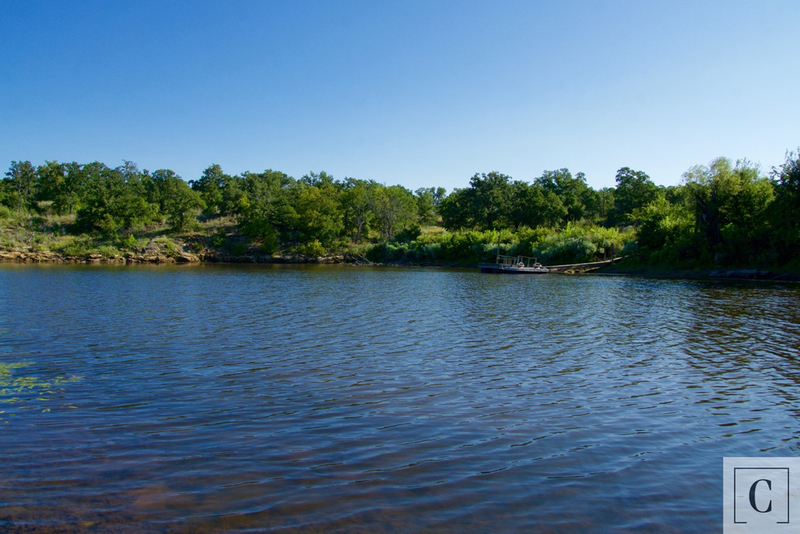 The Ranch offers spectacular settings along the Brazos River, with majestic views, mature oaks and towering pecan trees. 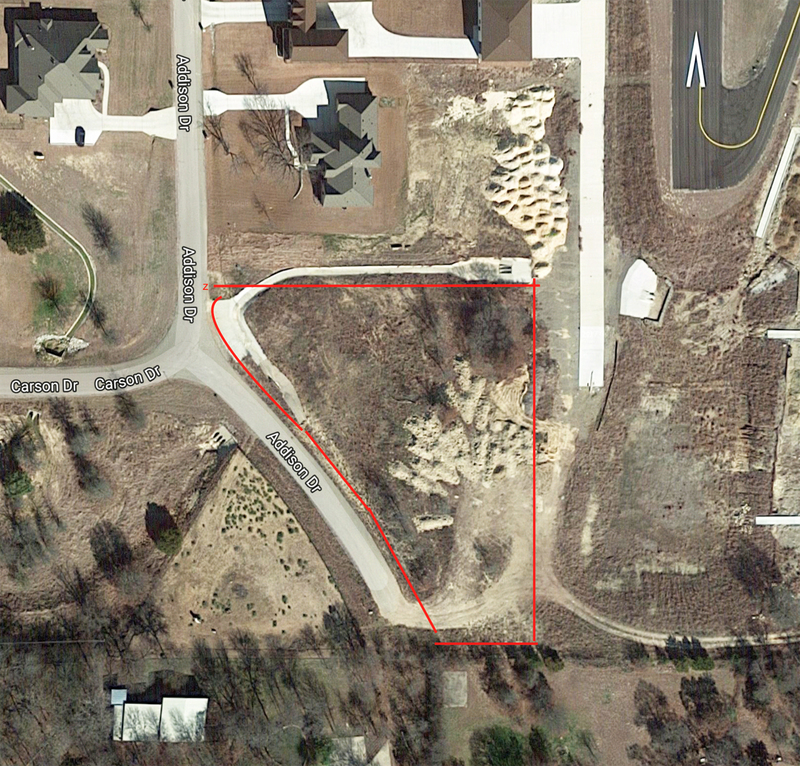 River front lots and dock access are available, and new hangars are also available for purchase by residents. 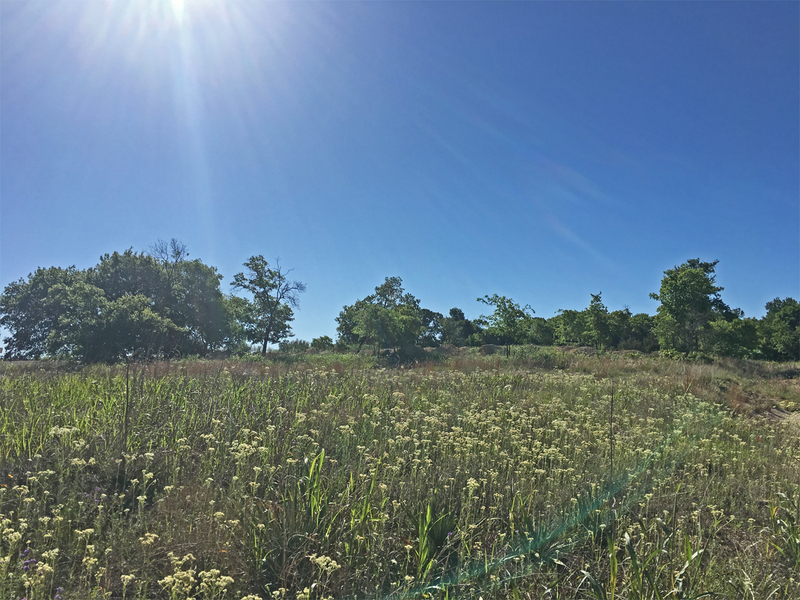 Great location in rapidly developing Alliance corridor. Water & electricity to most hangars. 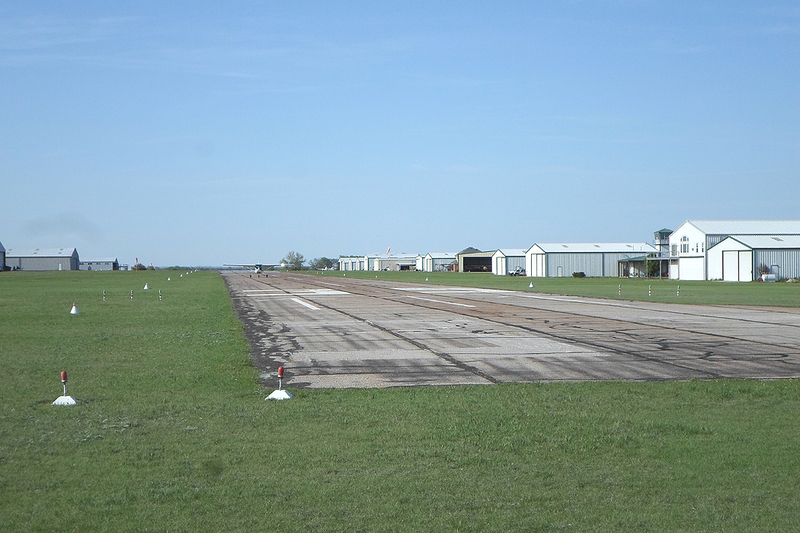 Paved 17-35 runway, fuel, pilot shop. WITHOUT VERIFICATION, REPRESENTATION OR WARRANTY OF ANY KIND WHATSOEVER. ALL INFORMATION AND PROPERTIES MAY BE SUBJECT TO ERRORS, OMISSIONS, PRIOR SALE, CHANGE IN PRICE, AVAILABILITY AND/OR CONDITION WITHOUT NOTICE. ALL INTERESTED PARTIES SHOULD INDEPENDENTLY VERIFY ALL INFORMATION BEFORE MAKING ANY COMMITMENT.